To order Metabo parts including brushes, please go to ereplacementparts website. Our power tools have a particularly long service life. 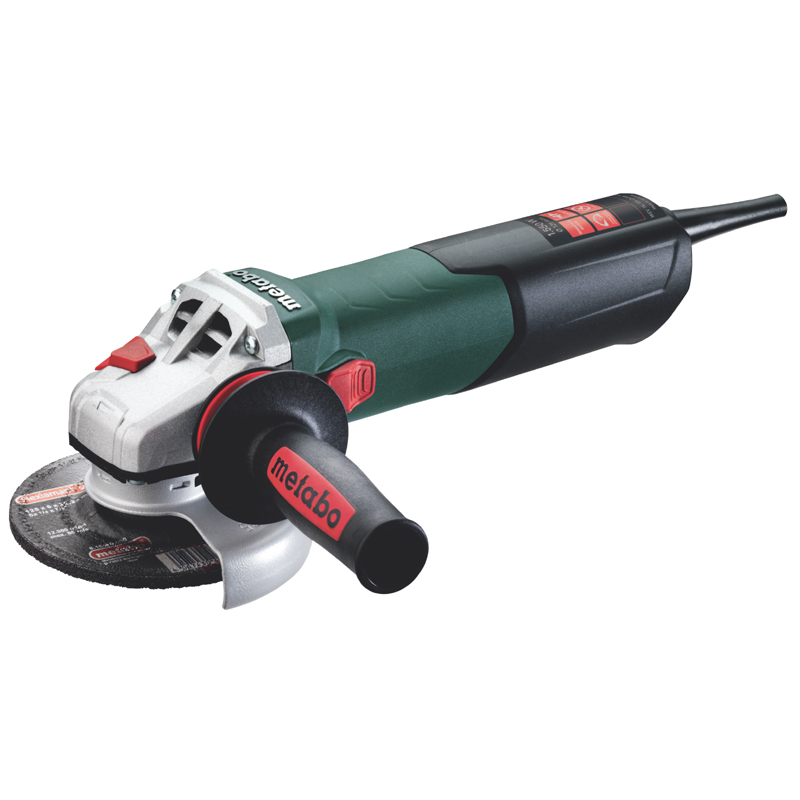 Since repairs are so rarely required, Metabo has developed an additional warranty for you - the XXL-warranty. If you register, the normal warranty is extended to 3 years. Prerequisite is the sales receipt together with the XXL warranty certificate that you can generate after registering your machines. You can register within the first 4 weeks after the purchase.